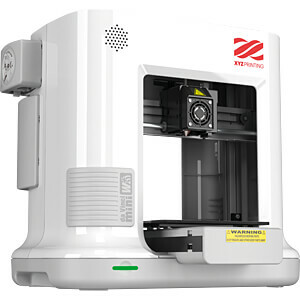 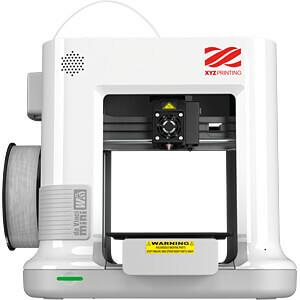 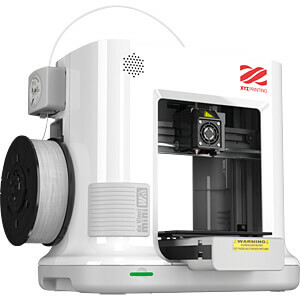 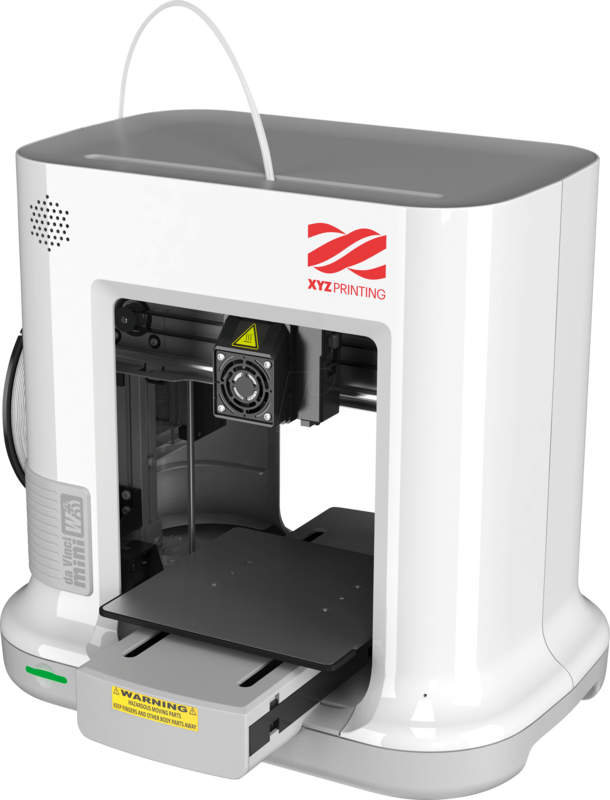 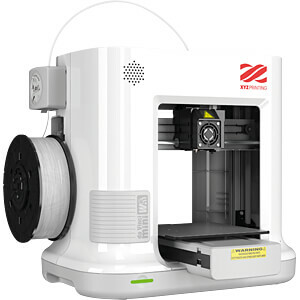 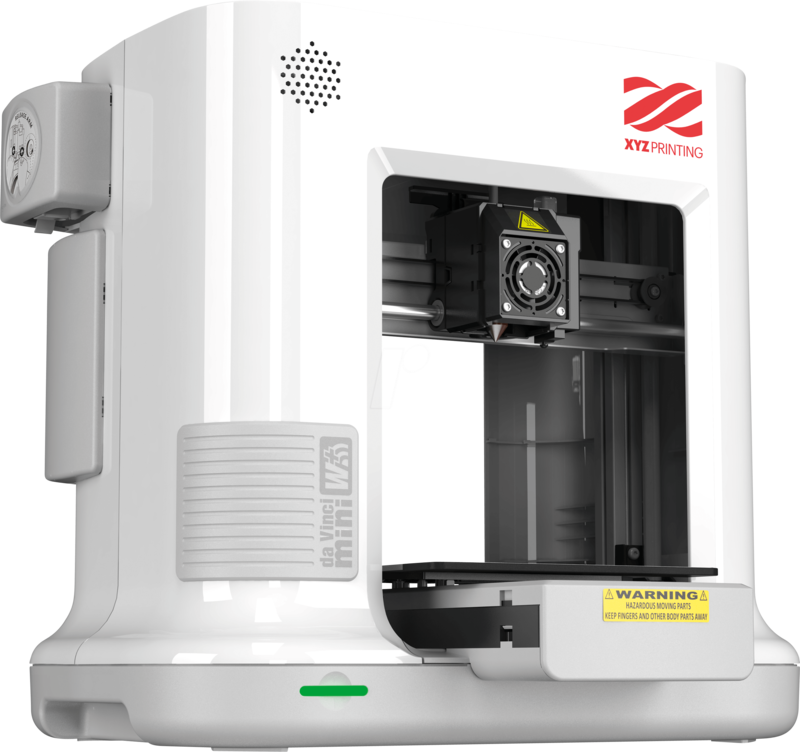 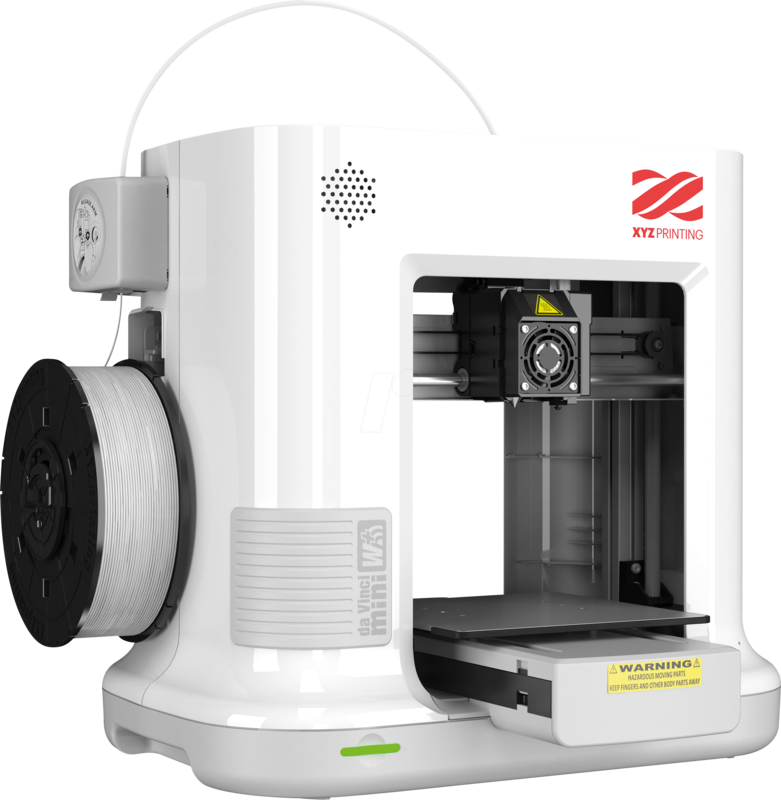 The da Vinci mini w+ is an entry-level desktop 3D printer designed for the home. 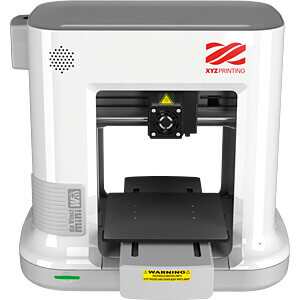 Connect it to your home wifi network and print household items or toys with your children from anywhere in your wireless network. 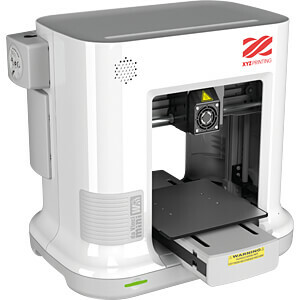 Weighing less than 8kg, the da Vinci mini w+ is light enough to easily move around your house. 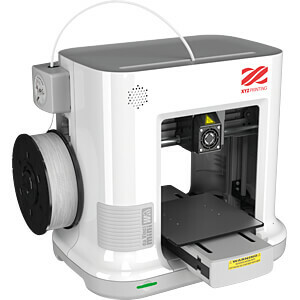 With a 150 x 150 x 150 mm aluminum print bed, print bigger and higher quality objects on a smaller printer. 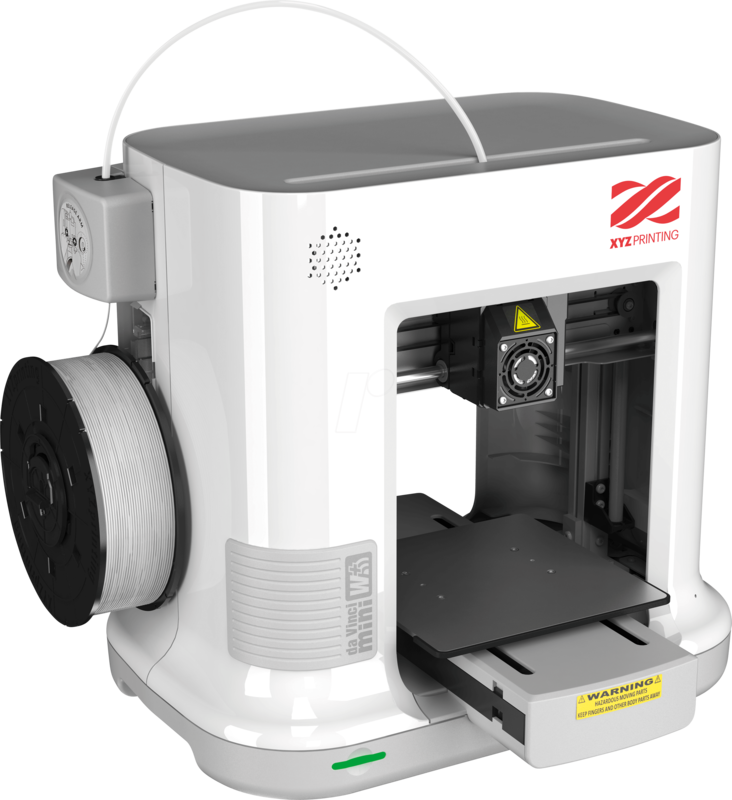 Meeting ULACE AFCCAVCCIARCM standards, and using biocompostable and DEHP-free PLA print material, this printer has been built with safety in mind. 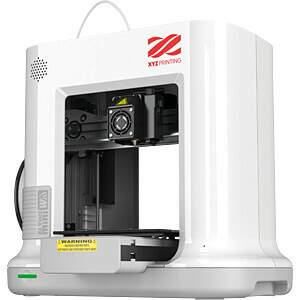 The da Vinci mini w+ can connect wirelessly to your wireless network for easy 3D printing throughout your home, office, or classroom. 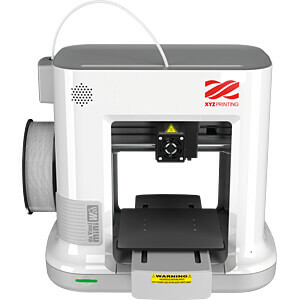 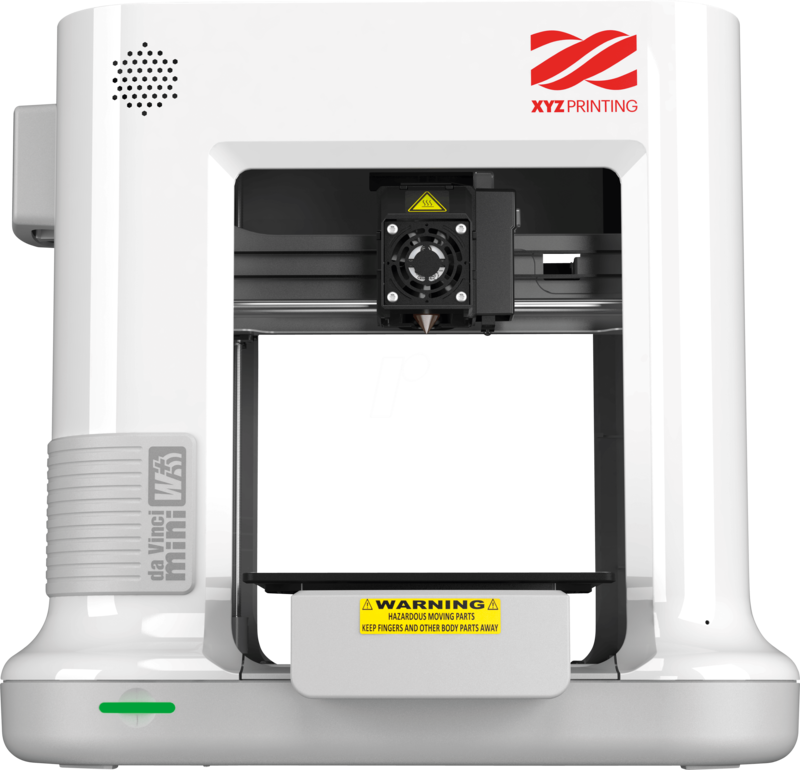 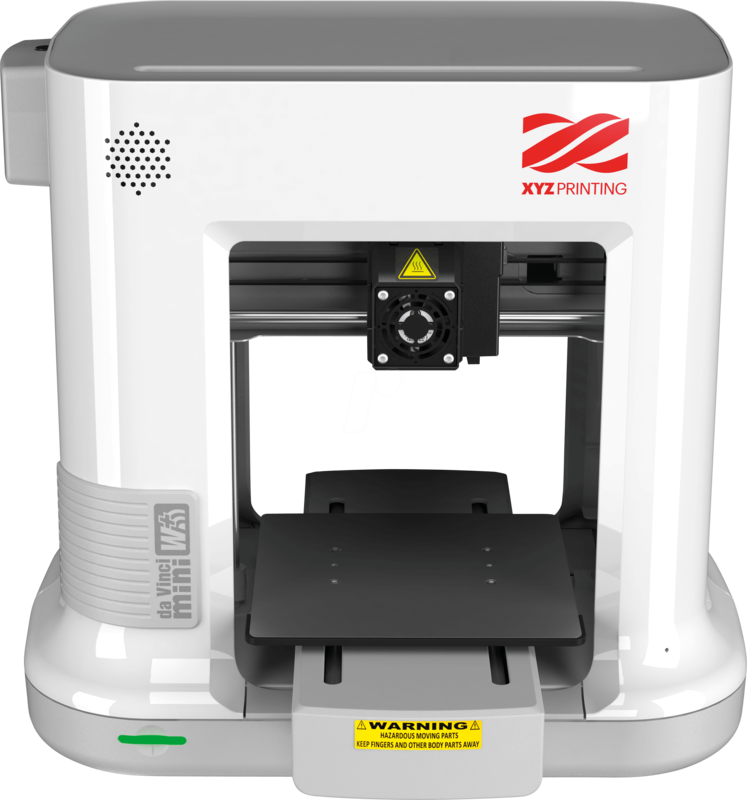 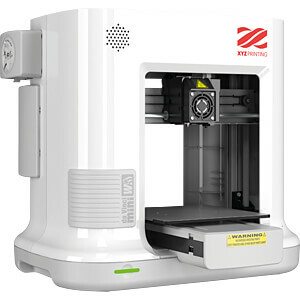 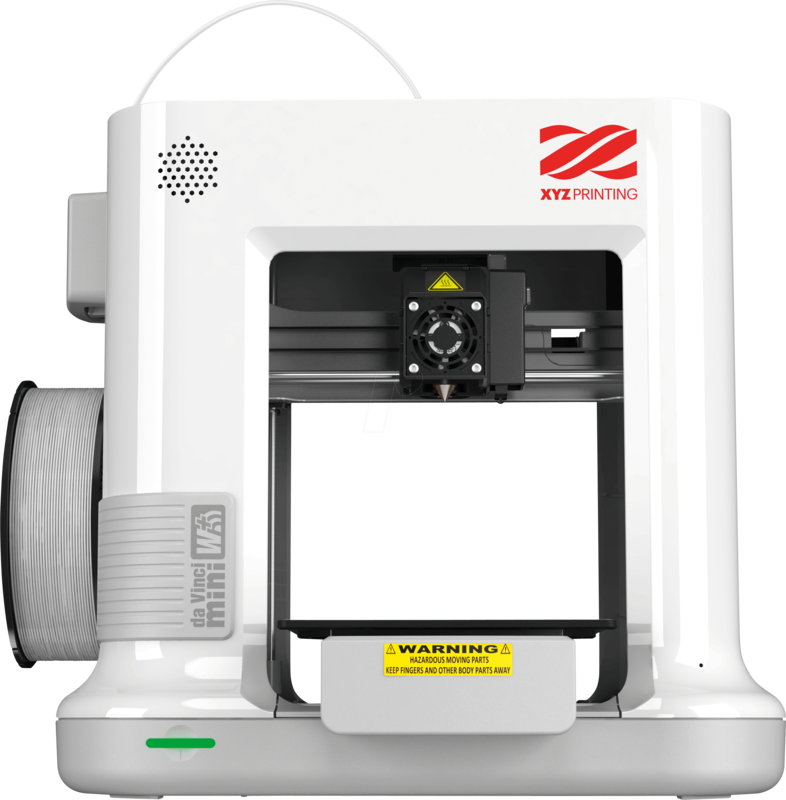 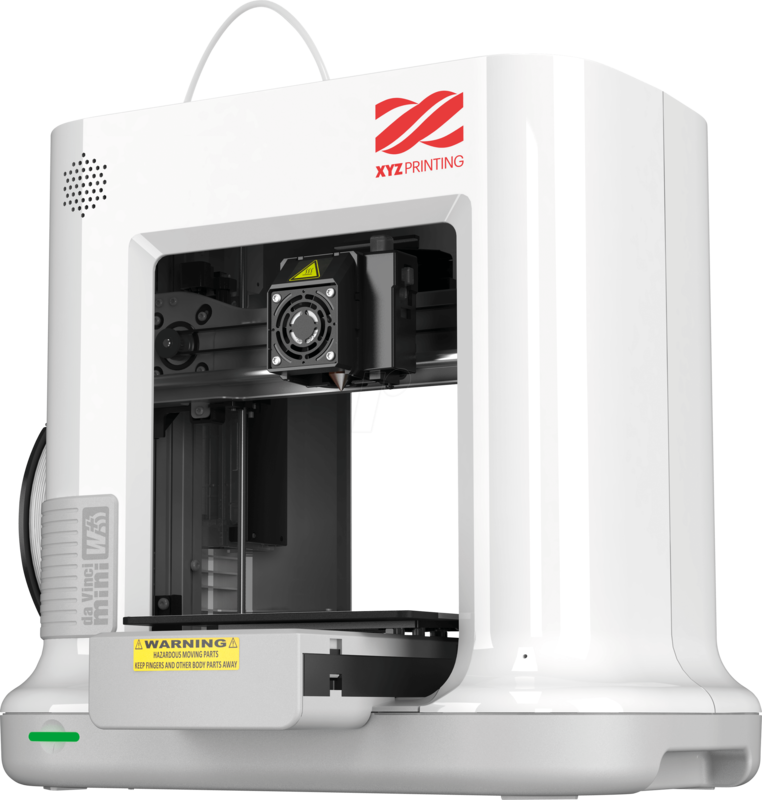 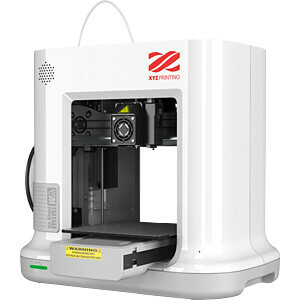 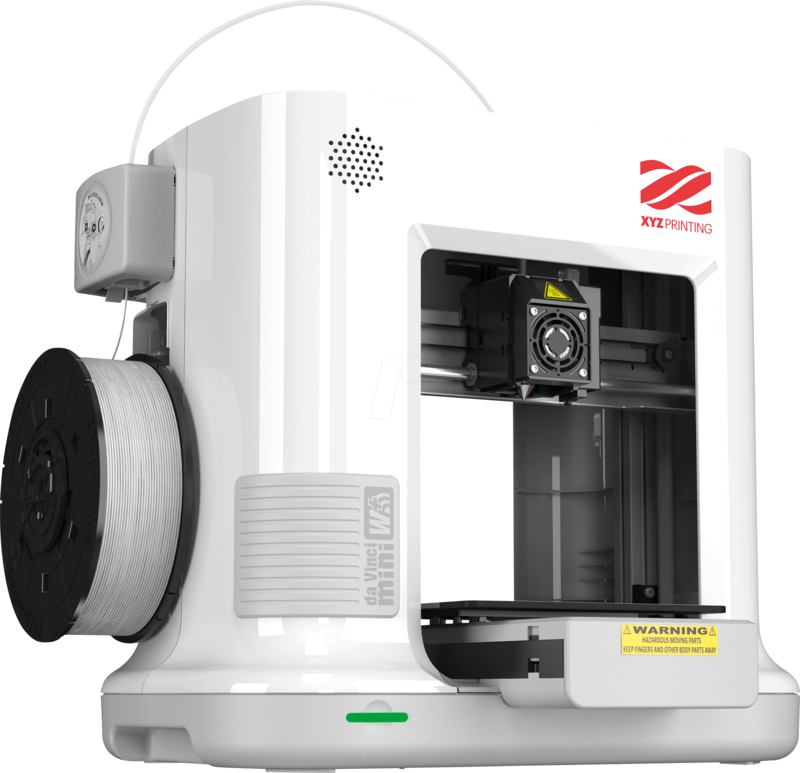 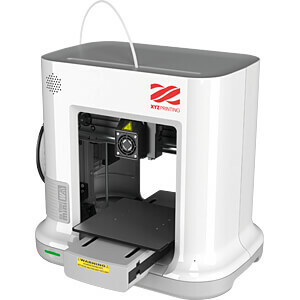 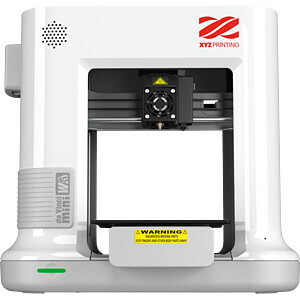 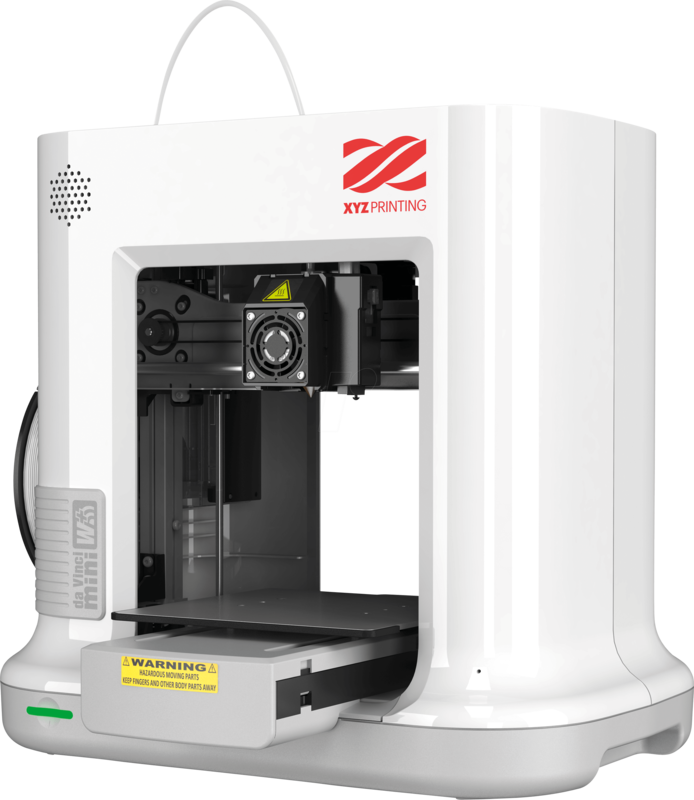 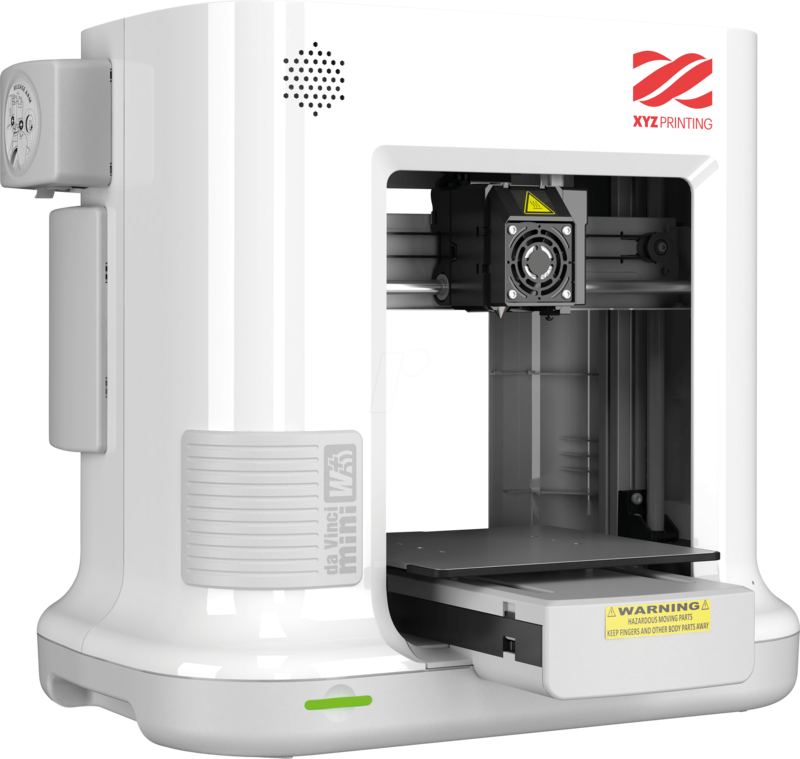 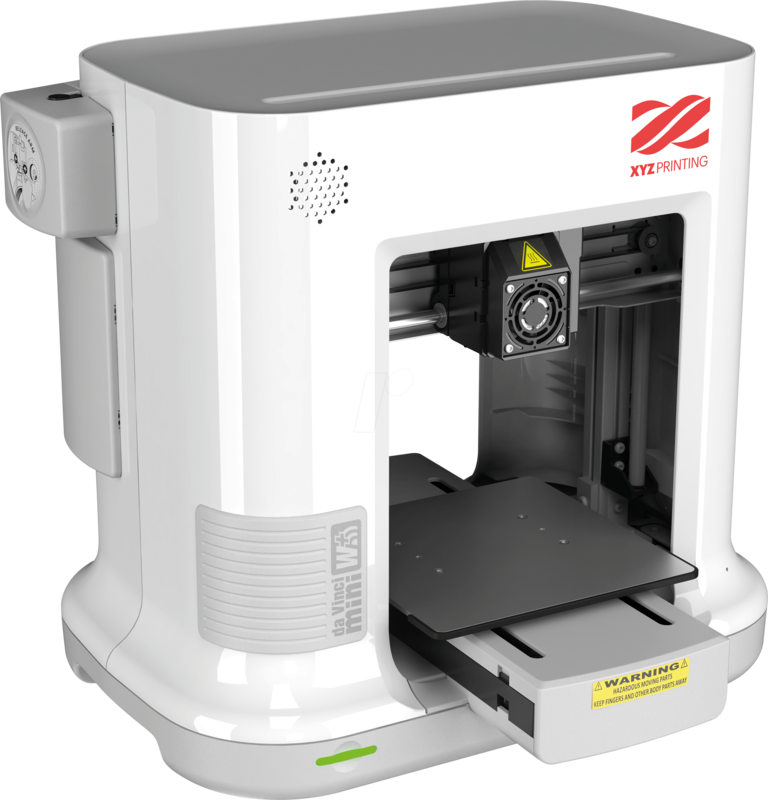 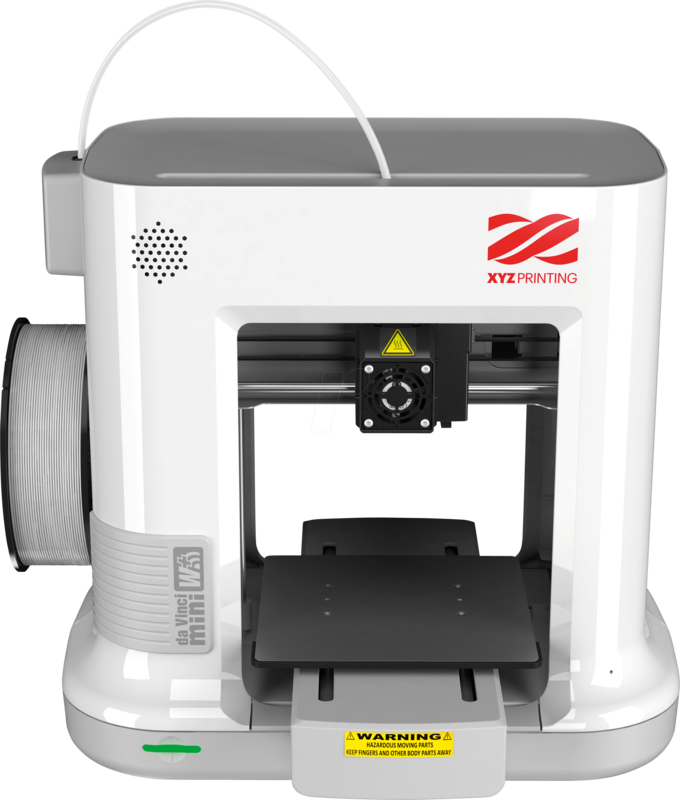 Use XYZmaker or Maker Mobile, our in-house 3D design software and app, to connect to your network, prepare the files and print wirelessly.